Dinosaurs! Lots of dinosaurs! 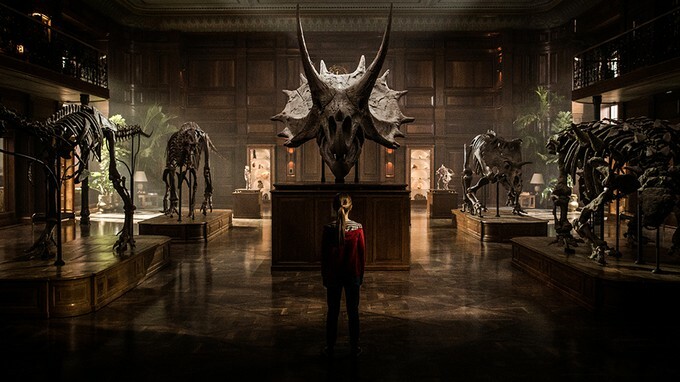 That's what you get in this new trailer for Jurassic World: Fallen Kingdom. The sequel to the highly successful Jurassic World arrives this summer and Chris Pratt and Bryce Dallas Howard return to save the dinosaurs from the island which is looking like it's going to explode from a volcano. Jeff Goldblum returns to the franchise as well in this one!